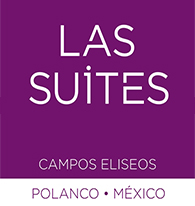 Suites Campos Eliseos offers guests the comfort and convenience a complimentary breakfast buffet to start their day. 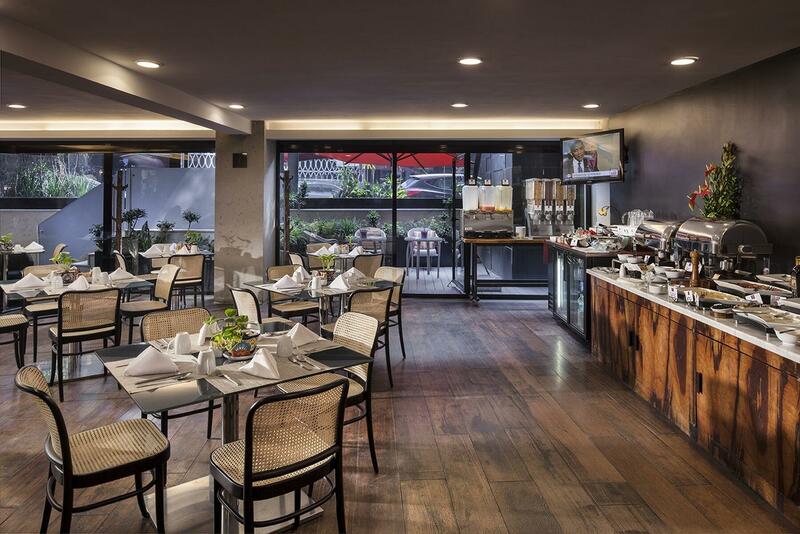 We also serve lunch and dinner in our onsite Coffee Lounge in Polanco, and in-room dining is available from our menu during restaurant hours. Our Restaurant - Coffee Lounge is open daily for lunch and dinner. During your stay you can also enjoy our special complimentary breakfast buffet each morning. Our guests also have the option to enjoy delicious in-room dining during their stay with us at Suites Campos Eliseos.